breakfast Archives - Page 2 of 4 - Stock Footage, Inc.
Royalty Free Stock Footage of Close up slow pan across strawberries. Royalty Free Stock Footage of Panning across delicious looking strawberries. 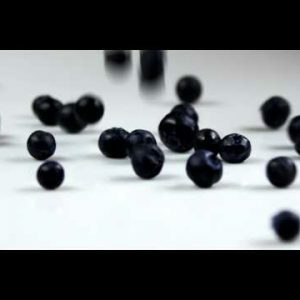 Royalty Free Stock Footage of Clip of blueberries falling onto a table. 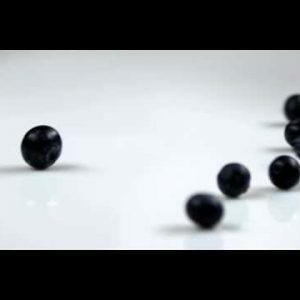 Royalty Free Stock Footage of Blueberries dropping onto a table. 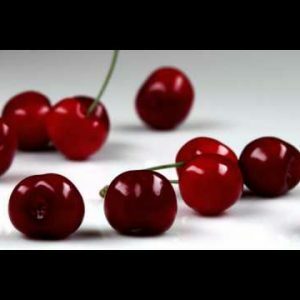 Royalty Free Stock Footage of Cherries dropping onto a table. 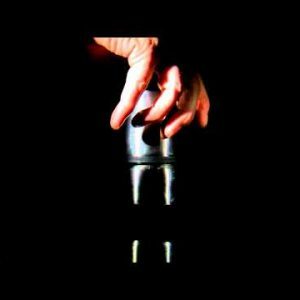 Lid screwing onto a silver thermos on black background. Family coming together for breakfast. Kids joining parents at the breakfast table. Close up of a boy and his mother eating breakfast. 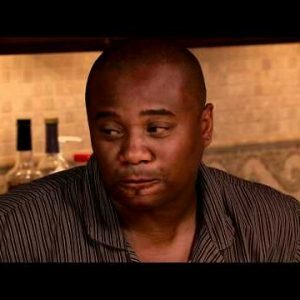 Close up of a boy eating breakfast. Boy and his mother eating breakfast. Close up of a girl and her father eating breakfast. Girl and her father eating breakfast. Close up of hands grabbing pizza slices. 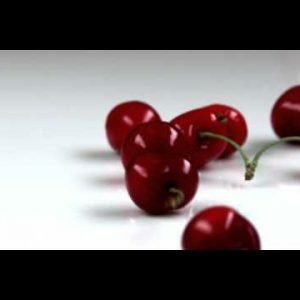 Royalty Free Stock Footage of Close up panorama of red cherries. Royalty Free Stock Footage of Red cherries falling onto a table. 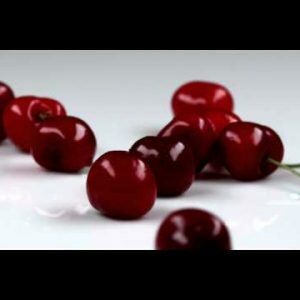 Royalty Free Stock Footage of Red cherries dropping onto a table. Royalty Free Stock Footage of Red cherries being dropped onto a table. 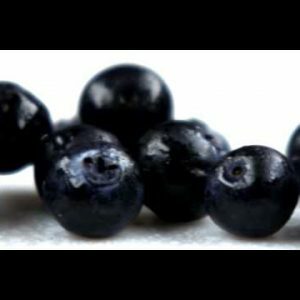 Royalty Free Stock Footage of Close up slow panorama of blueberries. Royalty Free Stock Footage of Close shot panning across red cherries.